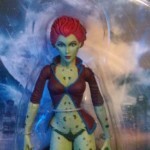 Back onto Poison Ivy from the Arkham City toy line. Series two has brought us some amazing looking figures but do they cut it out of the box? The long awaited Arkham Asylum series 2 has hit and there is a set in my living room. 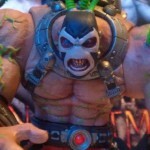 First out of the box is Bane the venom powered super villain who once broke Batmans back. 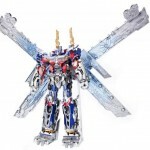 If you thought Masterpiece Optimus Prime was the ultimate Transformers you you were so wrong. Hasbro have launched the Viral on Youtube and its freaking amazing. 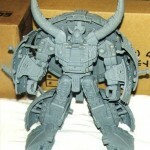 Toy Superstars Takara have released prototype images of what could be the best toys in the world ever. When Transformers the movie meets Gundam. 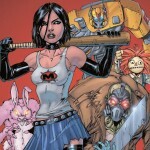 Image Comics Hack/Slash series is going to be included in Shocker Toys Indie Spotlight line-up. If last week’s Transformers 3 movie trailer wasn’t good enough here are a few pictures from Hasbro at toy fair. 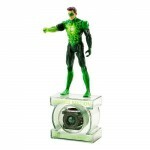 The first official picture of the Green Lantern figure and release date. 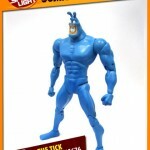 Shocker Toys is about to ship a very limited series of The Tick Figures as part of the Indie Spotlight line-up. 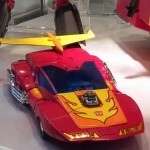 New pictures of the painted prototype Rodimus Prime show his new Hotrod alt mode. It’s the first Masterpiece Tripplle changer. 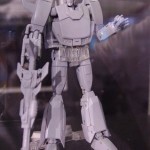 The first good pictures of Takara’s Masterpiece Rodimus Prime. 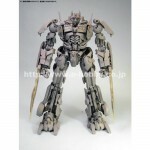 It’s not another repaint but does look like its on the smaller MP scale. 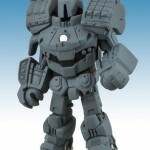 With Indie Spotlight series 2 not far off now Shocker Toys showed off the new prototypes of IS3 at Toy Fair this year. 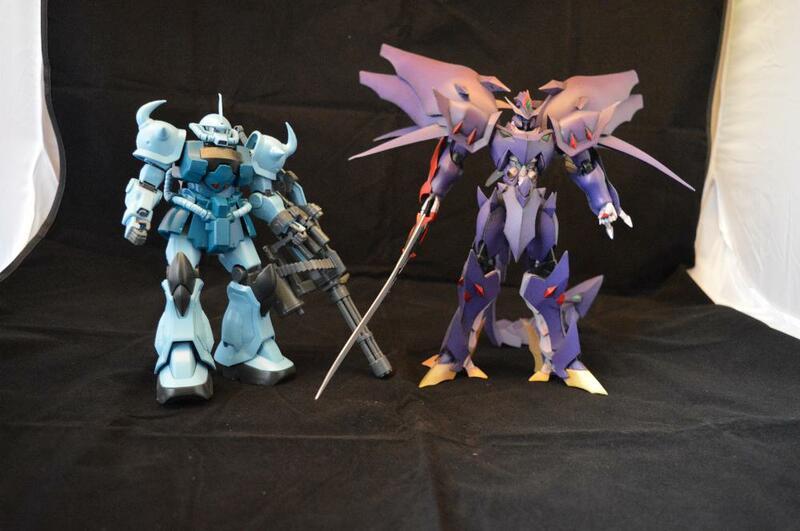 Here are some close up pictures of the figures. 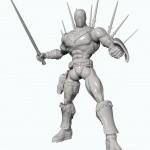 Indie spotlight series one was an awesome breath of fresh air for comic book toys. 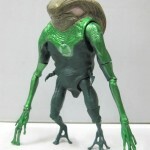 With series two in production the prototypes for series three have surfaced. With Iron Man 2 not too far from being released the toy line has started to surface. 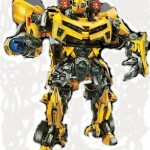 The picture that has taken Transformers forums by storm is of the soon to be released Movie Leader Bumblebee. The figure has made the bar a little higher for toy designers. 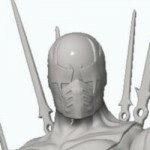 Now all indie comics can have the chance to get a toy incarnation made thanks to Shocker Toys. 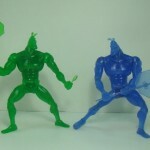 The Maxx toy from the first series is an amazing figure and will sit well on a shelf with any 6″ toy line. Here we have a quick run down of the toy which was release last year and may not be re-released for a while. 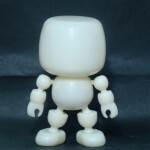 Shocker Toys has had huge success recently with the launch of the new Indie Spotlight figures and they seem to be going from strength to strength with the new Mallow line which has already got hobbyist toy designers and customizes wanting to get there hands on the new vinyl figure. 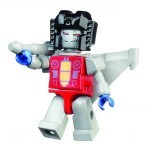 Transformers toys have been arround longer then the cartoons and movies, they have been produced by many companies from arround the world from Takara, Hasbro, Diaclone and an endless list of bootleggers arround the world. 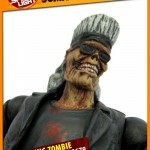 Shocker Toys has the first pictures the recently finished Zombie King figure from Indie Spotlight series 2. Zombie King was one of the Zombies from Image comics Dead world series and is here in high detail.